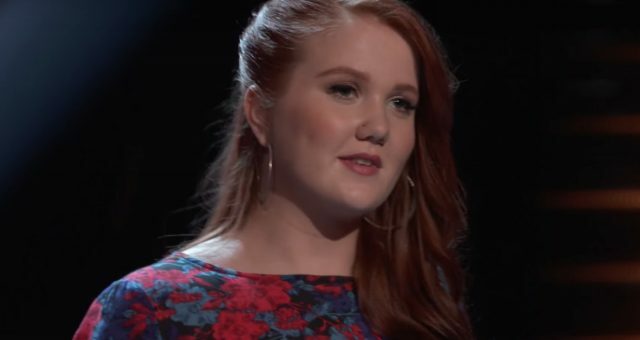 Hunter Plake and Jack Cassidy from Team Alicia performed their rendition of Robyn’s “Dancing on My Own” in the final week of The Voice Battle Rounds. Jack Cassidy was Alicia Keys’ pick, but this isn’t the last we’ll be seeing of Hunter Plake, thanks to Gwen Stefani! 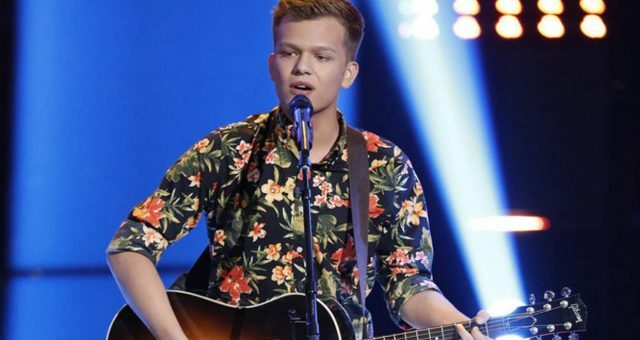 Since Hunter Plake arrived on The Voice, he has been a force to be reckoned with. It was Jack Cassidy vs. Hunter Plake in the Battle Rounds, and both artists had a high chance of being stolen by another coach. Sure enough, when Coach Alicia picked Cassidy, Adam Levine and Gwen Stefani fought to steal Plake. 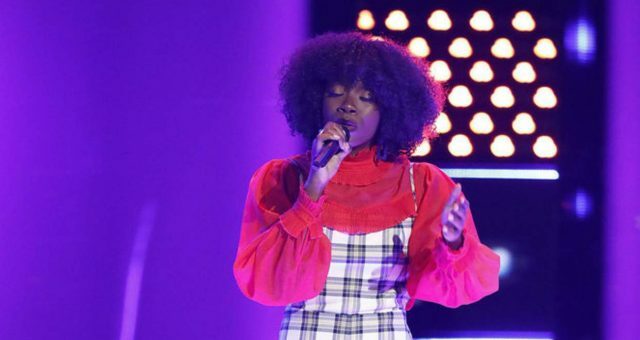 Since Coach Gwen had turned the chair for Hunter Plake at The Voice Blind Auditions, he went with her. So, he’s still in the competition, just with a different coach! Find out more about Team Gwen’s new artist in Hunter Plake’s wiki. The 21-year-old is a native of Baton Rouge, Louisiana. From a very young age, he has been inseparable from church and music. 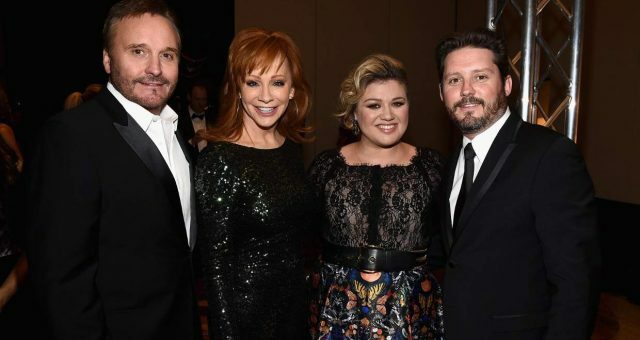 His love for both came from his father, a singer in the Christian rock band, Brother Brother. The whole family is musically inclined and Plake’s brother is a musician, too. Since he was 14 years old, Plake has been leading worship at his family’s church, something he continues even today. On weekends, he’s leading worship at Crossroads Church in Lafayette and teaching music lessons to kids the rest of the week. When he’s not busy, he’s recording music covers in his brother’s home studio. Hunter and his brother, Dakota, started an indie pop band called —you guessed it— Plake. They recorded a cover of Coldplay’s iconic track, “Yellow” around a year ago and uploaded it on their YouTube channel. Check it out below. Last year, Hunter Plake had a crazy few months. In June 2016, he married Bethany in her hometown of Tulsa, Oklahoma. They enjoyed their first two weeks of marital bliss honeymooning in Seattle, after which the newlyweds settled into their new home in Denham Springs, Louisiana. But their happiness was cut short when two months after tying the knot, the devastating Louisiana Floods of 2016 struck their home. Hunter and Bethany lost their home, church, and their car in the floods. No longer able to live in their heavily-damaged home, the couple moved in with Plake’s parents in Lafayette. Things are slowly getting better for the Plakes. His music classes are going smoothly, and in his free time he’s helping rebuild the church. Though, all of his activities are on hold at the moment, so he can compete on The Voice 2017. Plake’s misfortune didn’t last long. Immediately after moving in with his parents, he was summoned to The Voice tryouts. The next two months were spent in New Orleans and Los Angeles trying to land a spot on The Voice season 12. 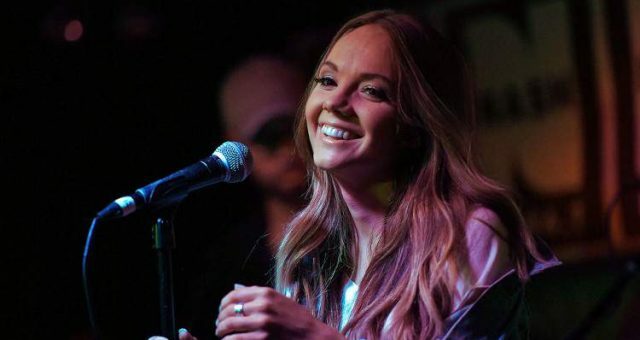 “It’s like I’m busy, busy, busy for a month, to the point where I’m doing 20-hour days,” Plake said. “Then I’m off for two weeks, and I’m back at it again.” It might be a glimpse in to super-stardom, so we hope he’s prepared! Sadly for him, Alicia didn’t pick him to represent her team in the Knockout Rounds. However, to Alicia and Plake’s joy, Gwen and Adam pressed the “steal” button! Too bad for Adam, Plake jumped on board the S.S. Stefani. Since Gwen had turned her chair at the Blind Auditions, Plake felt like she believed in him from the very beginning. 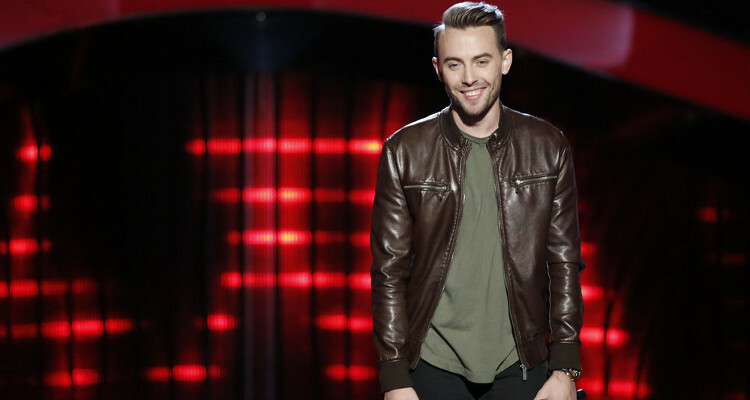 Hunter Plake will be performing for Team Gwen in the Knockout Rounds that begin April 3. 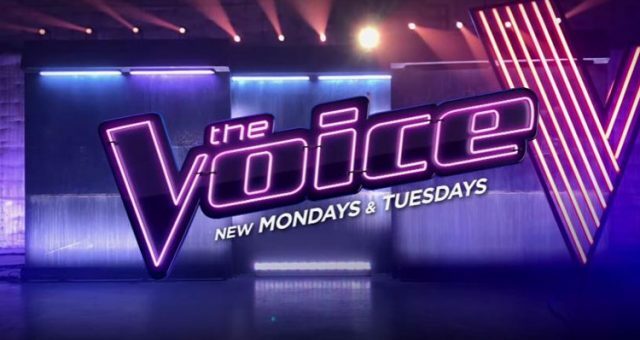 Don’t miss The Voice season 12 on Mondays and Tuesdays at 8:00 p.m. EST only on NBC.